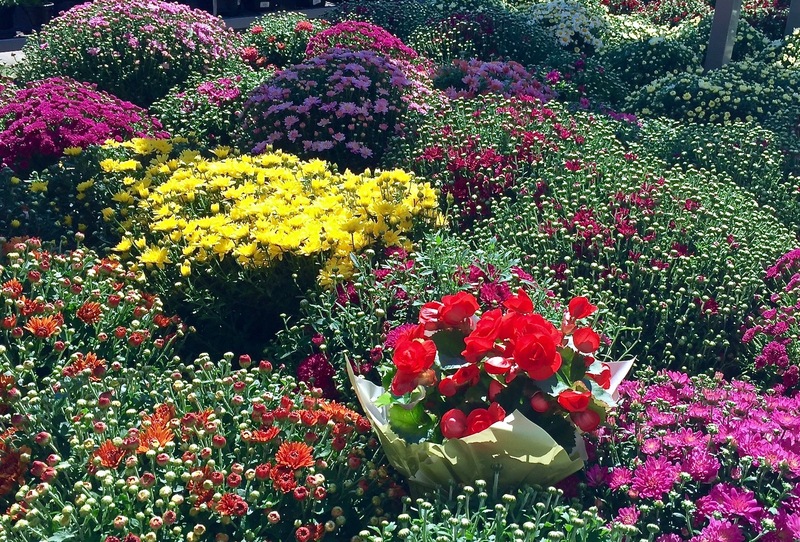 Take a seat and look around at our fantastic fall display. 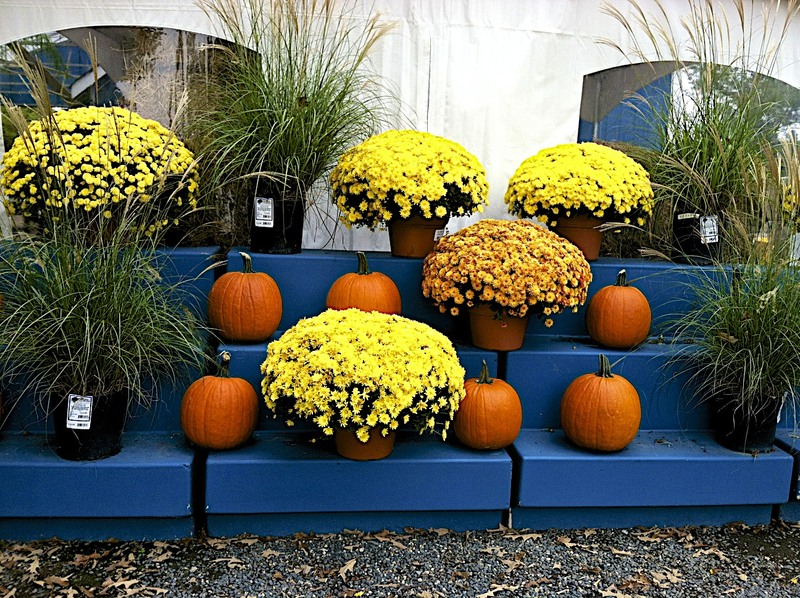 Went to Annapolis to run some errands and decided to stop at a road side stand to see their fall display.. What a great variety of pumpkins, gourds and mums. Went to Annapolis for dinner tonight. 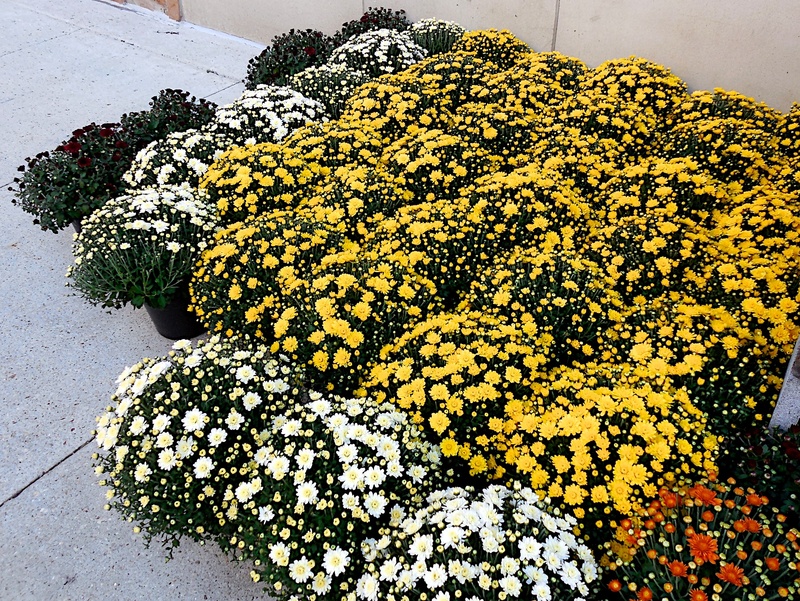 Spotted these mums outside of Whole Foods. Is it my imagination or mums popping up earlier than usual.